Allwell Solutions specializes in creating your publishing content while catering to complex art services, including science, technical, medical and math illustrations. 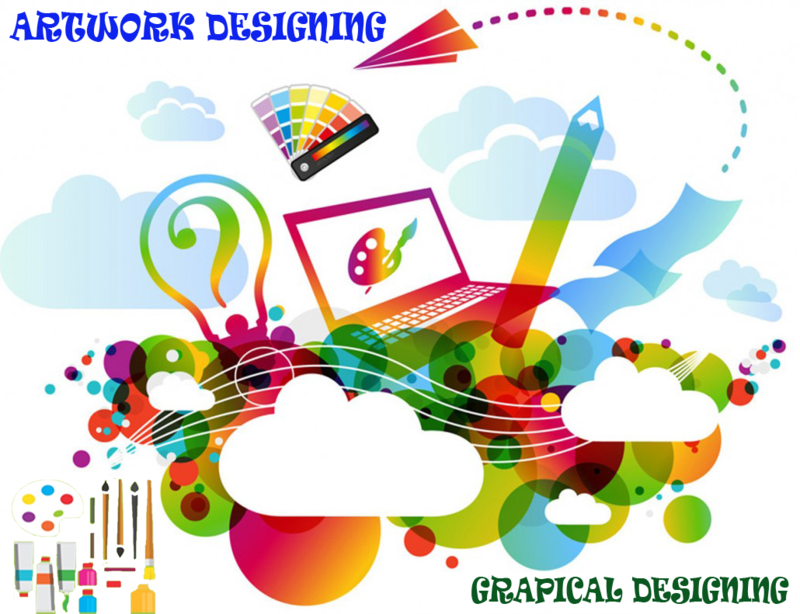 Our skilled graphic designers have experience in working with industry-leading design applications, such as Adobe Photoshop, Illustrator, CorelDraw, Macro-Media, Adobe Flash, Aldus Freehand, and Delta-Graph etc. We used to modify or create new photography, cover page, illustrations, maps, cartoons, and scan or redraw any artwork. We have expertise in handling creative line-art, such as cartoons, medical, environmental, biological, to name a few. We re-create high quality graphic arts using rough sketches provided by authors. Our graphic designers are capable of drawing high quality complex line-arts, maps and chemical artworks with utmost precision. Our team experts in designing one-color, multiple-color or full-color, with photos, line drawings, paintings, or other artwork. Covers design have a gloss laminated finish, which ensures durability, resistance to stains and spills, and above all, enhancing the character of your book. Our artist team will create a compelling cover appropriate to your subject matter. An eye-catching cover is a key ingredient for a successful book. Our goal is to design a clean, professional look that is a pleasure for readers. Allwell Solutions offers you many options to create an eye-catching book cover, book designing, catalog designing’s. Copyright © 2013-2019 Allwell Solutions.